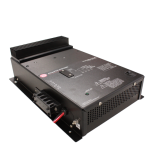 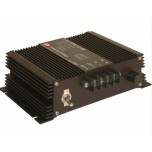 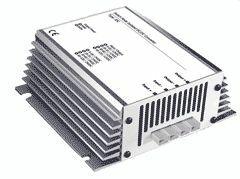 Our selection of power devices encompasses both AC/DC and DC/DC converters. 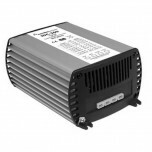 Regulate and optimize power, for safe and consistent energy production. 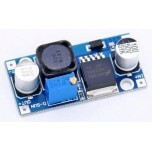 If you can't find exactly what you're looking for, let us know! 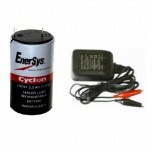 A Battery Pack that can hold a quantity of 2 AA batteries. 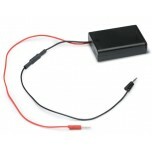 This battery pack can be used to.. 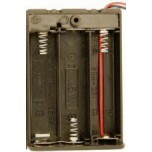 Battery Holder that can hold a quantity of 3 AA batteries. 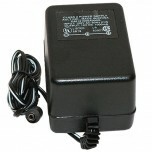 This battery pack can be used to.. 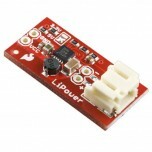 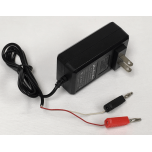 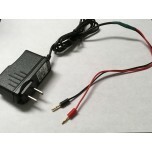 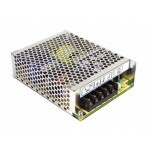 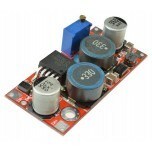 This Power Supply converts 110AC to 9VDC for use with the PowerKnowz, Hydroknowz, ProtiSen, and P..